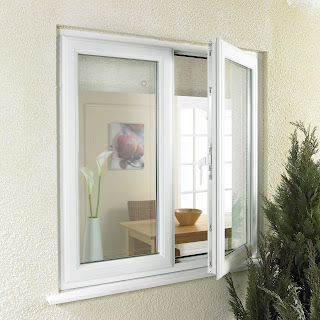 Award winning trade fabricator Truframe offers Yale Door and Window Solutions’ locking systems on their complete range of windows and doors, helping installers to supply the ultimate in security, without compromising on quality or aesthetics. The midlands based manufacturer has recently embarked on a corporate rebrand to strengthen its product and services portfolio. Alongside the introduction of the innovative Liniar profile system, Truframe now supplies Yale security products across its door and window range. To upgrade security for windows, Truframe presents Yale’s shootbolt window gear to deliver optimal security performance and unparalleled weatherproofing, through easy adjustment of the bespoke ‘anti-separation’ mushroom cams. All Truframe doors are supplied with Yale Lockmaster, Britain’s best-selling multipoint door locking solution, as standard. 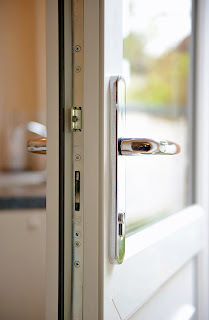 Four patented ‘pre compression’ stainless steel roller cams, three anti-separation hooks, two deadbolt pins and one fully reversible latch with ‘snib’ facility, to prevent accidental lock outs, makes up a locking system with ten individual locking points, providing one of the most secure door security solution available on the market. “The whole Truframe team have worked hard on the brand refresh; it’s the first big step towards changing the way we present ourselves in the marketplace. We want to showcase the company as being one that is forward-thinking and synonymous with high quality. 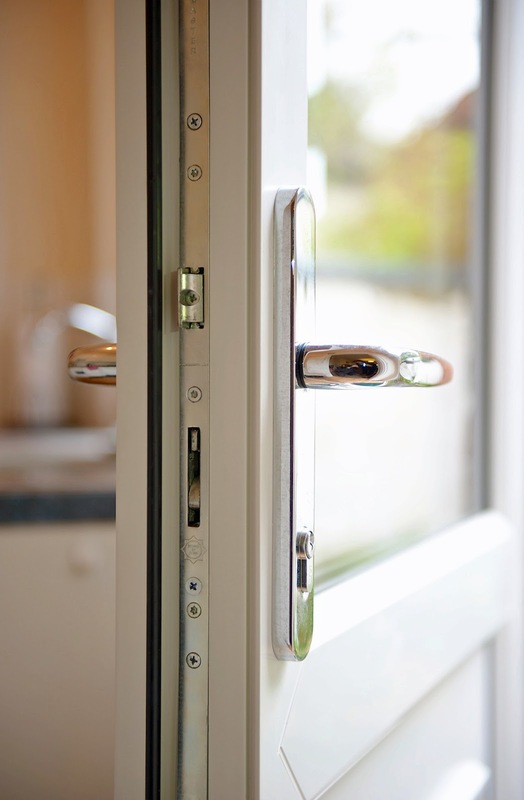 Yale’s product range adopted by Truframe offers complete security solutions for windows and doors, in compliance with latest industry standards, including BS7412:2007 / PAS 24-1:2012 and Secured by Design, alongside accreditation to the British Standards Institute specification. “Truframe has worked incredibly hard on its rebrand and really made a statement to the industry at FIT 2013 of its intentions as a serious player in the trade fabrication market, with a commitment to providing quality products and services.